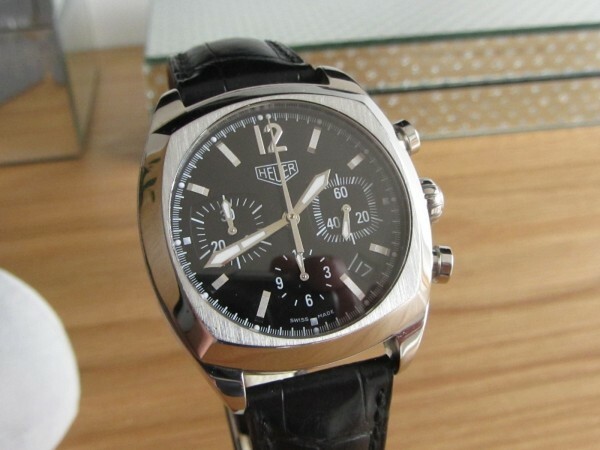 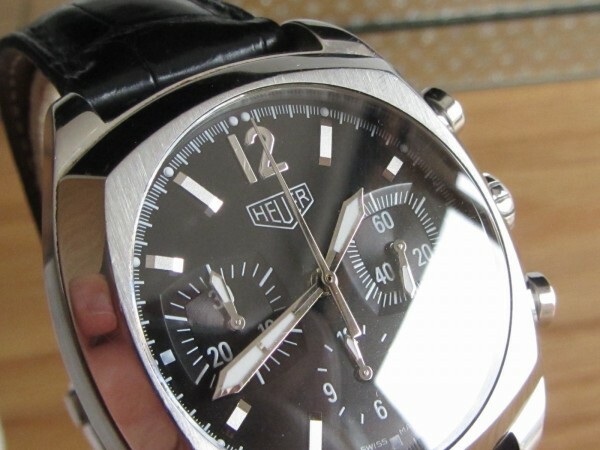 The Monza Range a nice mid size piece chronograph Ref Cr2010 this particular one of the earlier versions “Heuer Monza”of a re edition of a 70s classic chrono which was produced for a round 5 years. 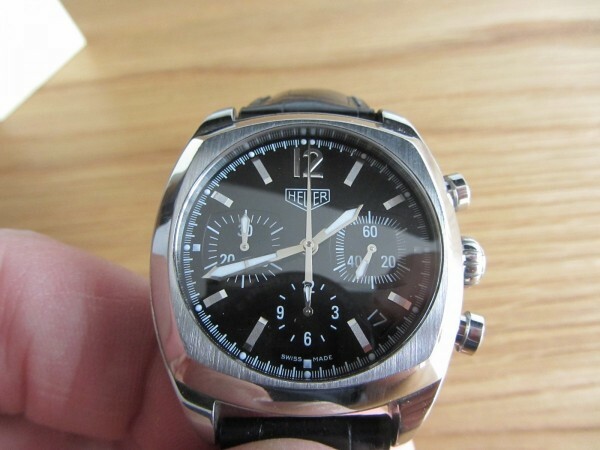 They also did another re edition that says “Tag Heuer Monza” both pretty much same part from different wording of the brand name. 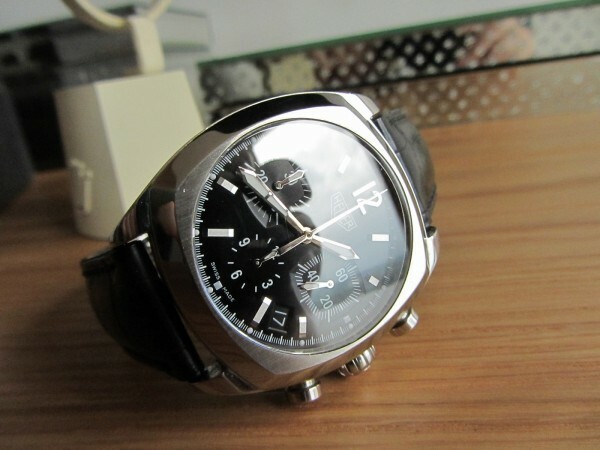 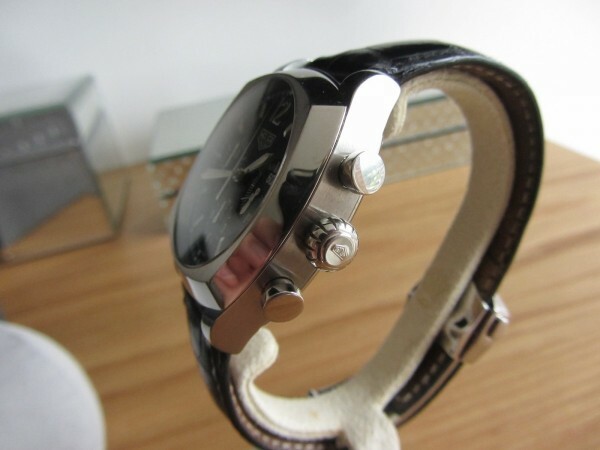 A chronograph with date function with stainless steel casing on a nice black leather strap with deployment buckle. 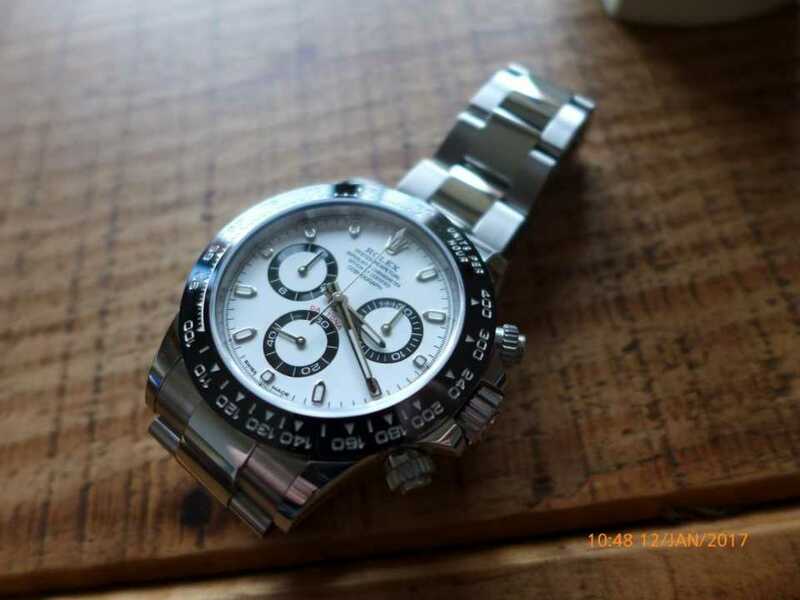 But being Rolex watch mad i parted ways with this particular model as watch collectors can be serial flippers meaning i will have a watch one minute then decide to sell it.